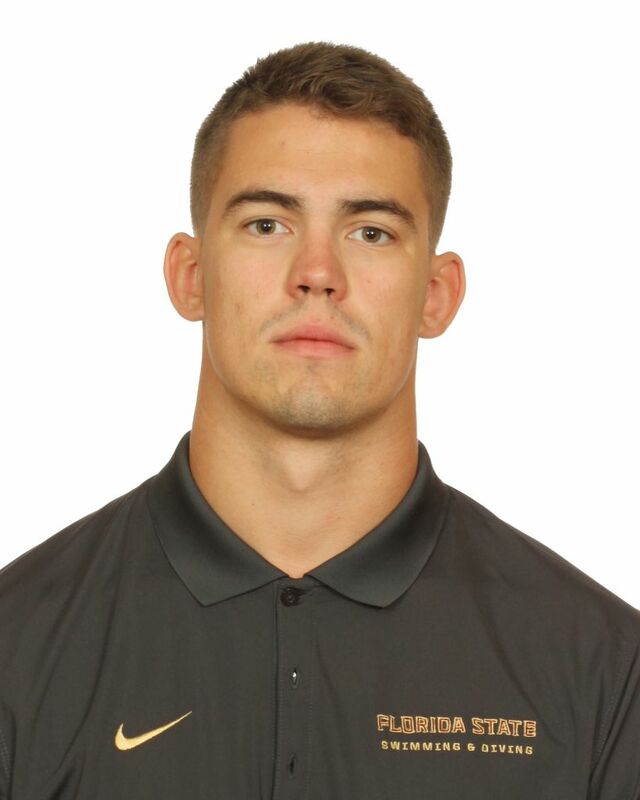 Nick Zorn enters his first year as an assistant coach for the FSU swimming and diving teams after serving two seasons as a volunteer assistant at Alabama. Zorn helped the Crimson Tide men achieve back-to-back NCAA top 15 finishes while being ranked in the CSCAA Top 25. While in Tuscaloosa, Zorn spent the 2016-17 season working with the sprinters before moving over to coach the breaststroke group in 2017-18, which was led by junior Justine MacFarlane who took 16th in the 100 breast at the 2018 NCAA Championships. She also helped Alabama to a 12th place finish in the 200 medley relay. Outside of the pool, Zorn assisted the staff with international recruiting and also led dryland training for the student-athletes during the summer. Zorn also worked with rising senior Robert Howard over the summer, where he set a new Alabama LCM record in the 100m free at 48.67 at the 2018 Phillips 66 National Championships and he also added an eighth place finish in the 50m free at 22.17. The Marietta, Georgia, native got his start in coaching during his senior season at Delta State University by assisting the local club team, Delta Aquatic Club. Zorn was an All-American at Delta State where he specialized in the free events. He helped lead the Statesmen to five NSISC relay titles during his career and was the individual champion in the 100 free as a senior in 2016.